How can you separate the coins into two groups, so that each group has the same number of heads? 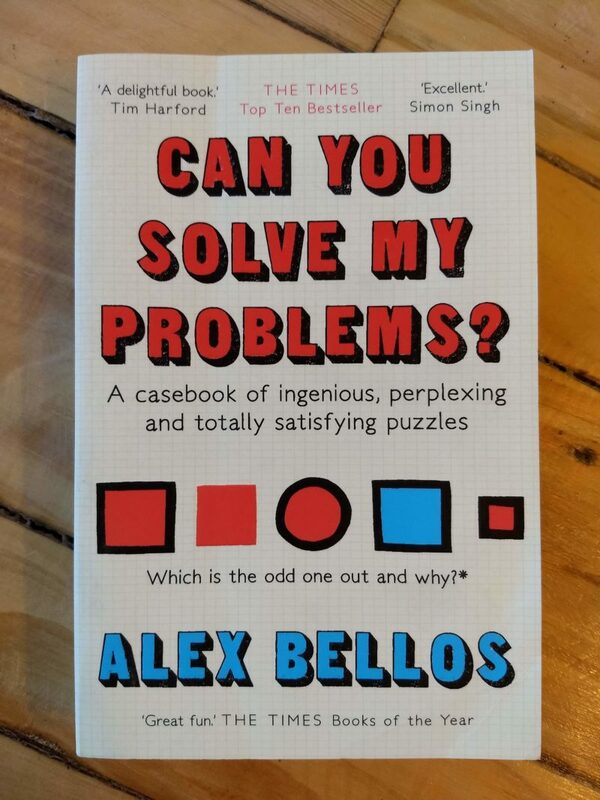 I picked up this book in a bookshop and read the above puzzle. I just couldn’t see how it could be possible. Intrigued, I bought the book. It’s packed full of clever, subtle, enlightening and fiendish puzzles. Some of them I have been able to solve, some I gave up on, and some I am still grappling with. I read about Caliban’s Will and thought about the puzzle at great length, and finally came up with a solution. I was a bit uneasy about it though. And with good reason. At least the discussion of the solution specifically addressed my answer, and explained why it was wrong. As promised, the full solution is extremely austere and subtle; so much so that I still don’t fully understand it. But it makes me feel more clever just thinking about it. Bellos thinks this puzzle is work of genius. I agree. This is a great book. I can feel my mind stretch as I read it. 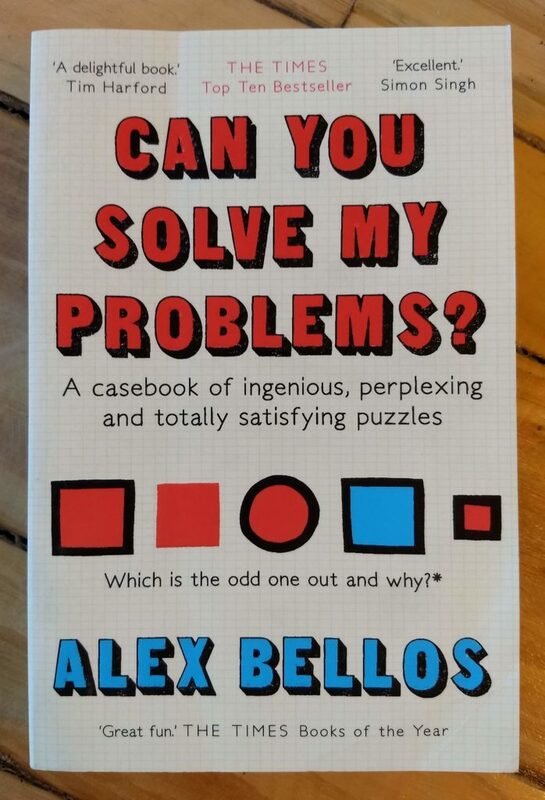 This review is about Alex Bellos, books, logic, puzzles. Bookmark the permalink.